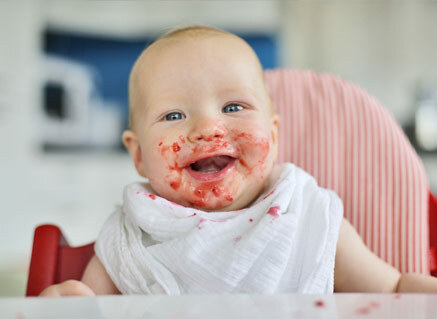 The introduction of solid foods is an exciting milestone for any baby, but for Mum and Dad it often brings lots of question and uncertainty. Catherine has a wealth of experience in this area and advises families and early years’ settings on all aspects of weaning. 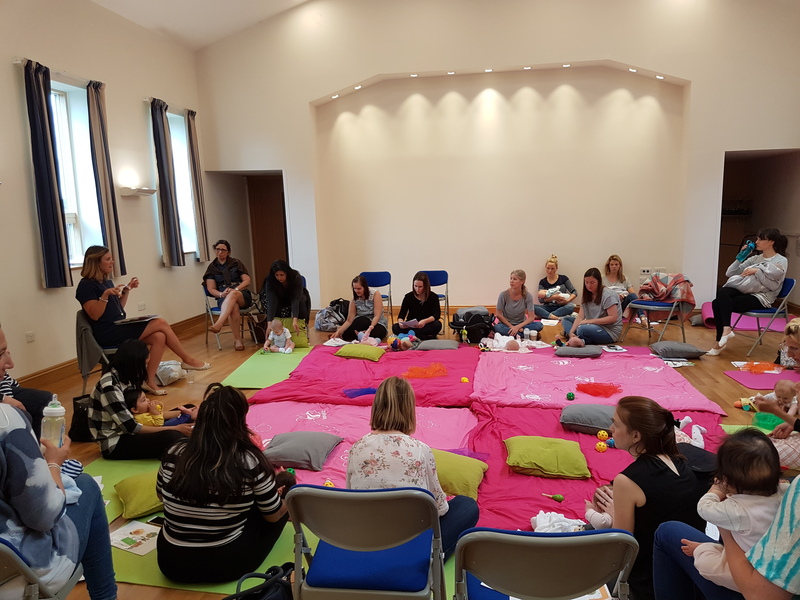 She delivers regular weaning workshops for groups of parents in the comfort of their own homes as well as for local family clubs including Busy Lizzys and Dotty and Jacks. Catherine was also involved in supporting Public Health England in updating the weaning information on their Start 4Life website. Suitable for parents with babies aged 4 - 12 months. 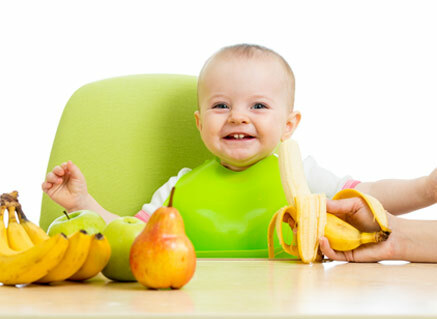 As well as receiving an information pack to take away including handouts, recipes and menu planners you will also receive complimentary follow up support from Catherine via email or telephone until your baby is 12months old. 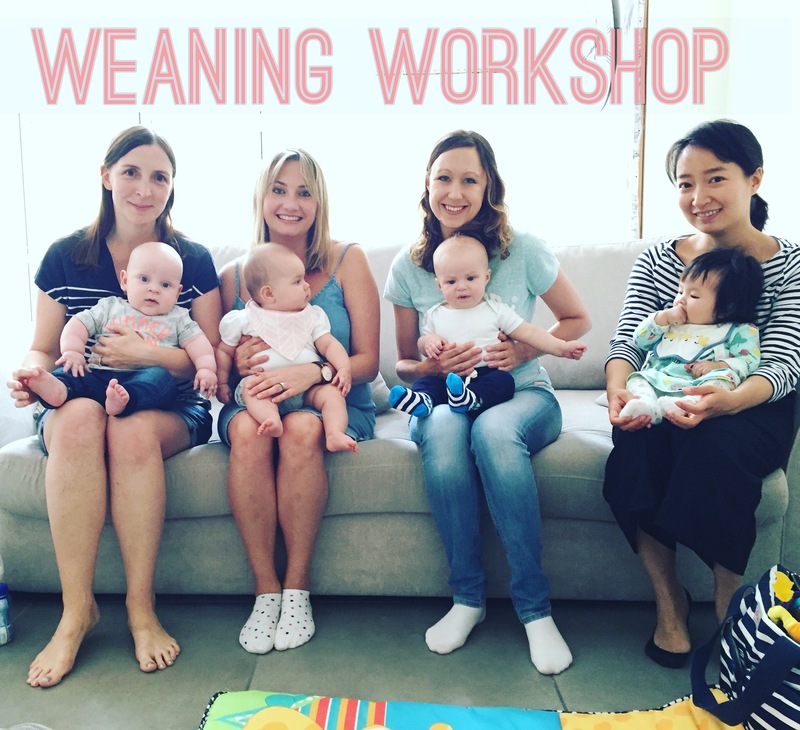 Each stage of weaning presents different challenges and you can't possibly predict what questions might crop up at the time of the workshop. 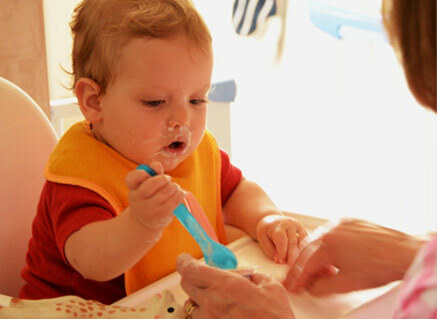 That's why Catherine offers a bespoke follow-up service for all her weaning clients which gives you the opportunity to ask as many questions as you like throughout the weaning process. 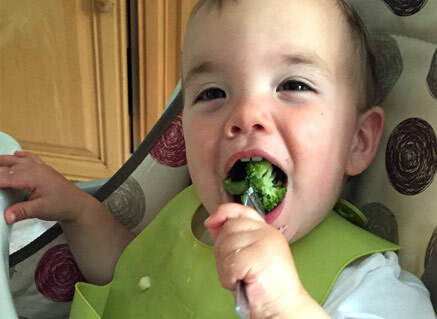 Catherine aims to ensure all stages of weaning go smoothly and both you and your baby benefit from setting healthy eating habits for life. Discounts available for groups of 6 or more. Minimum group size applies. This service is also available on a one-2-one basis if preferred.